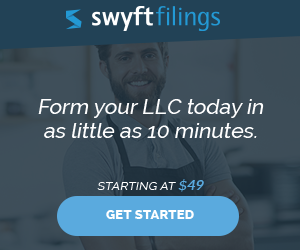 I am a 50% partner in an LLC/S Corp. My partner and I want to establish a second business (unrelated to first) first as an investment (hopefully for tax benefits) and then as a potential source of income. I understand we can form a new LLC and name the S Corp a partner and another person a (percentage) partner. The S Corp could then ‘invest’ in the new LLC and run it separately, but be a part of its gains and losses for tax purposes. At the point of establishing the new LLC, does the established LLC/S Corp simply transfer money into the new LLC as the initial investment — for the new LLC to purchase inventory or the like to get started? 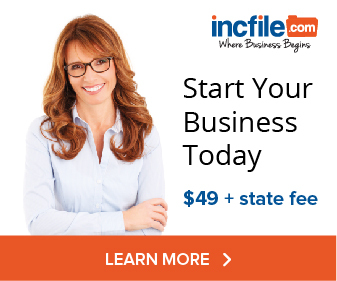 Is the investment into the new LLC then tax deductible for the established LLC? The established LLC/S Corp would invest the money in the new LLC and either take stock (thus the investment would be a capital contribution) or take back a promissory note (in which case it would be a loan). The mere investment of money into the LLC is not a taxable event for either party. When the new LLC spends money and incurs business expenses in excess of its revenue (i.e. recognizes a loss), then that loss “passes through” to the owners. In this case, at least one of the owners/members is the LLC/S Corp. So the LLC/S Corp would take the deduction. But again, the deduction would not be taken until the new LLC actually posts a loss by having currently recognizable expenses that exceed revenue. Think about when you individually purchase a stock. When you buy $10,000 worth of stock, you don’t get a deduction. Same here–when the established LLC invests $10,000 in the new LLC, it doesn’t take a deduction. Not until the new LLC posts a loss (or it goes bankrupt and cannot pay back the capital contribution and/or loan), does the investor get a deduction.